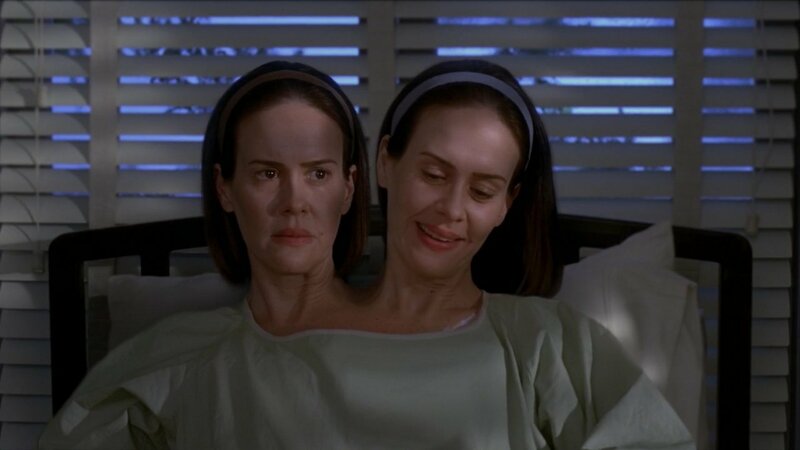 Monsters Among Us is the title of the first episode of American Horror Story: Freak Show. 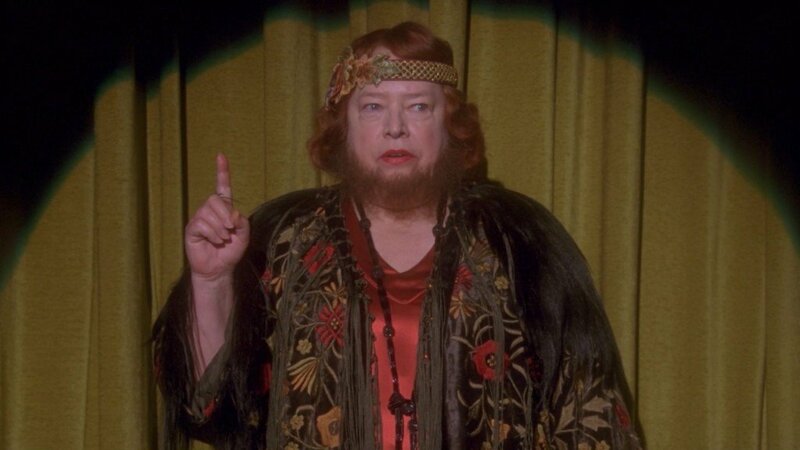 The show treats its viewers to all kinds of oddities: a woman with two heads, the bearded lady, the tattooed seal boy, the lobster boy and Elsa Mars, cabaret star. Just don’t call them Freaks! This season starts off with a slow build paying close attention to Else, Dott and Bette and Jimmy Darling while introducing only a handful of the remaining cast. 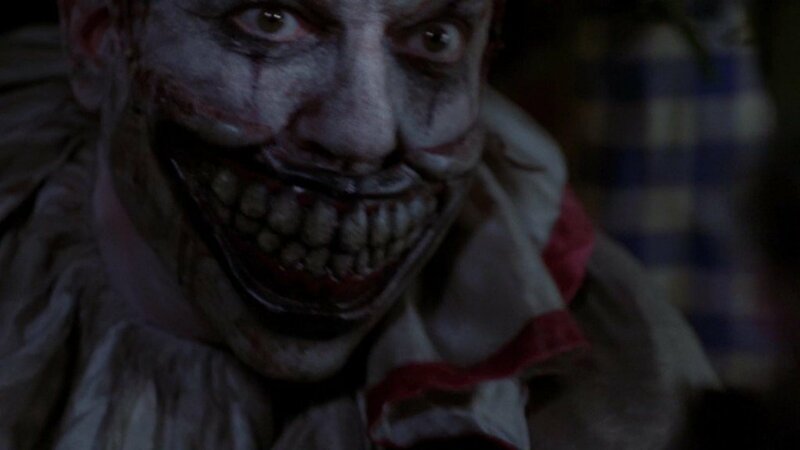 And then there’s Twisty the Clown, quite possibly the most disturbing visual since Pennywise the clown from Stephen King’s It. Welcome toÂ The American Horror Story Fan Podcast: Freak Show. This the unofficial podcast about the hit FX Horror Television show American Horror Story by fans for fans as brought to you by HorrorNewsTV.com and DocRotten.com. Now in its fourth highly anticipated season, the award winning genre show is set to push even more boundaries and break even more unimaginable taboos with Freak Show. The theme this season is a carnival struggling to survive in Jupiter, Florida in 1952. Returning to co-host the fan podcast are Doc Rotten and Thomas Mariani. Things to look forward to after the recap each episode areÂ Thomas providing his favoriteÂ Crazy Moment of the WeekÂ of the weekÂ and Doc shares his favoriteÂ Outrageous Theory of the Week.Â Out of all the nutty things that show creators Ryan Murphy and Brad Falchuk could possibly shove into a single episode, what could Thomas possibly settle upon? And what theory could possibly come out of Docâ€™s warped mind to shed any light into the Freak Show’s visual treats of wonder and horror? Listen to the podcast and find out. We also want to hear from you! TheÂ American Horror Story Fan PodcastÂ is designed with the fan in mind and listener feedback is encouraged. Thatâ€™s right, we want to hear from you! To help you out, we have a Speakpipe account set up for you to leave your Voice Messages.Â Click on this linkÂ and leave Doc and Thomas your thoughts. What are your theories? What was the craziest moment of the show? Whoâ€™s your favorite character? Which character do you despise the most? The service is free and no number is required, all you need is a PC and mic.